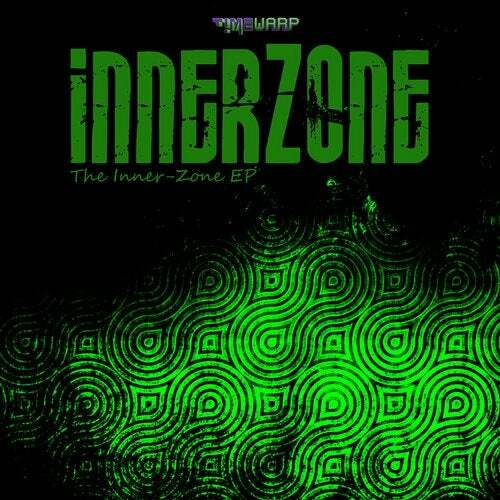 Timewarp presents a new release from InnerZone called The Inner Zone EP, we hope you enjoy the ride! Rei Albahari has been producing music since 2005 under the name "MadDoc". He has started his way around electronic music while co-producing & editing the Israeli radio show "BeatNik" (Brodcast on "Galey Tzahal" 2004-2006). After the show stopped Rei began to produce small parties & DJ sets around Israel, in 2008 forming the production "Ha'HaZit Ha'Amamit La'Trance", taking on promoting the GOA TRANCE & the Retro trend. "MadDoc" shows & DJ seta have been well known because of his unique sound and track selecting. Rei started producing music as InnerZone in 2011 and got his 1st release Analog Sunrise. Since then Rei released two E.P's and several tracks on compilations, remixed & collaborated with artist such as Astral Projection, Power Source, Radical Distortion, The Muses Rapt , Nervasystem and more. InnerZone would like to thank to his parents & family, Shanny Avitan, Steve Tzokas, Renato Brnic, Shahaf Shvarzman, Matan Ohana, Issac Sandman, Har-el Prusky, Avi & Lior, Juan Verdera, Drezz Nervasystem , Danny Marshal and all of you party people out there!